Chestnuts have been grown in Australia for over 150 years. 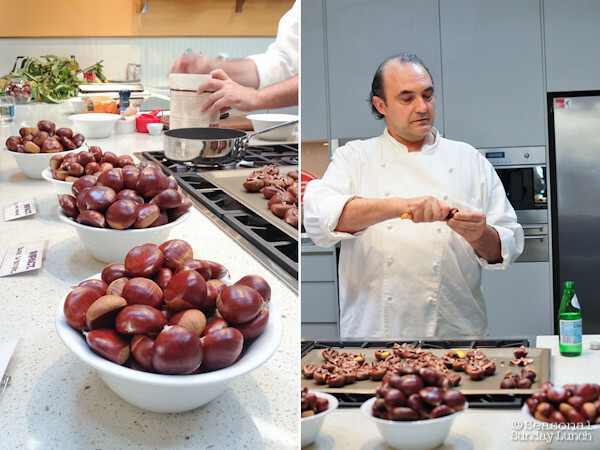 “Many Australians aren’t familiar with chestnuts, despite the fact that we produce 1500 tonnes of them each year here in our own country” says chef Stefano Manfredi, a restauranteur and ambassador for Chestnuts Australia. 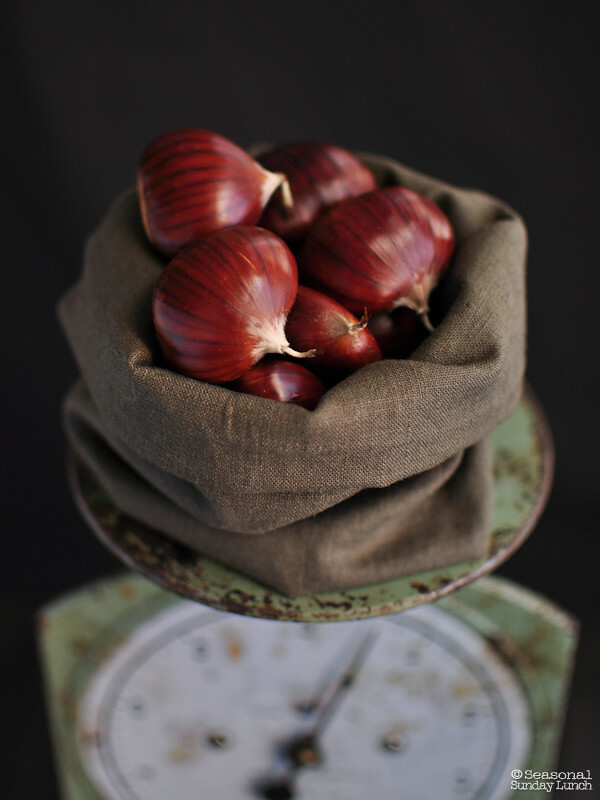 “I grew up eating chestnuts, they’re incredibly versatile and simple to prepare,” he shares. 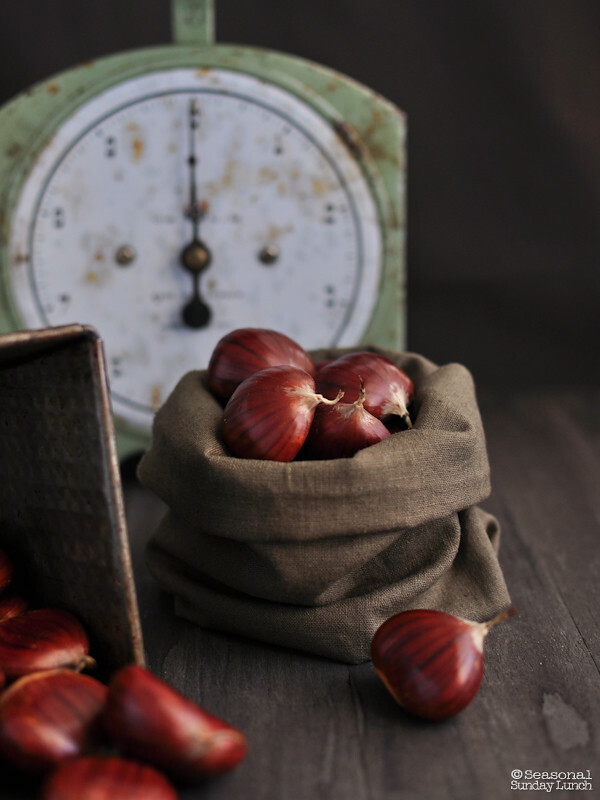 A part of everyday life in Italy, chestnuts were inexpensive and rich in nutrients. They were ground down and used to bulk out wheat flour for pasta and bread, chopped up and added to stuffing, or turned into a puree for desserts. There is a good chance however that if you aren’t of recent European heritage, other than singing ‘chestnuts roasting on an open fire…‘ at Christmas you may have never experienced this versatile produce. 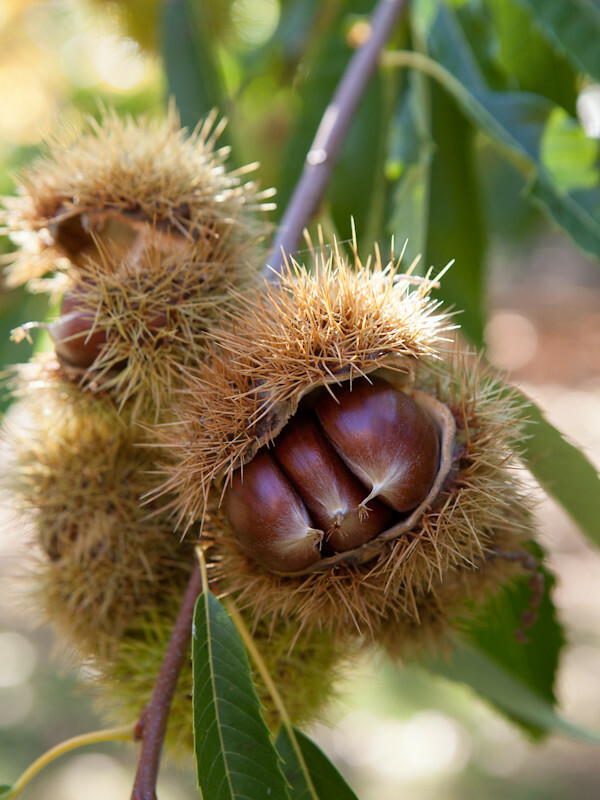 Brought to Australia originally by migrants during the gold rush in the mid-1850’s, chestnut groves really took off after World War II with an influx of Italian and Greek immigrants to Victoria. 70% of Australian chestnuts are grown in North East Victoria with its cold winters and warm dry summers. Chestnuts have a nutty sweetness and a soft, crumbly texture. They can be boiled or roasted, ground into flour, pureed into a paste or simply diced up and stirred through dishes to add texture and flavour. Cholesterol free and low in calories – especially when compared to other nuts – chestnuts are also low GI so they keep you full for longer. Chestnuts are easy to prepare, and as long as they are scored with an ‘X’ before boiling or roasting they won’t explode. 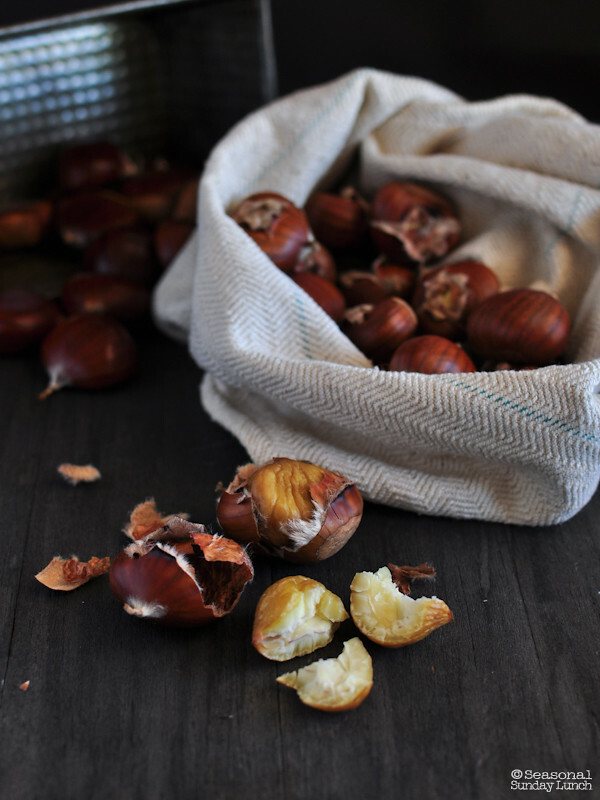 Make sure to check out our ‘How to Roast Chestnuts’ infographic and recipe. 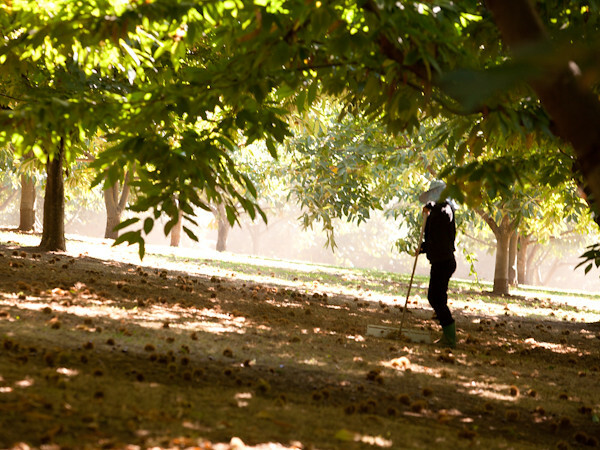 Chestnut season in Australia runs from March to July. Prices generally range from $8 to $12 per kilogram in the early part of the season (March/April) and can drop to $5 per kilogram as the season progresses. Top tip: Fresh chestnuts are not imported into Australia, roast fresh chestnuts during autumn and winter then peel and freeze the meat. Simply defrost when needed! Chestnut trees grow best in locations with cold winters, warm dry summers and direct sunlight. The nuts develop inside large green/brown burrs which open once ripe. As with apples, pears and potatoes, there are many different types of chestnuts. 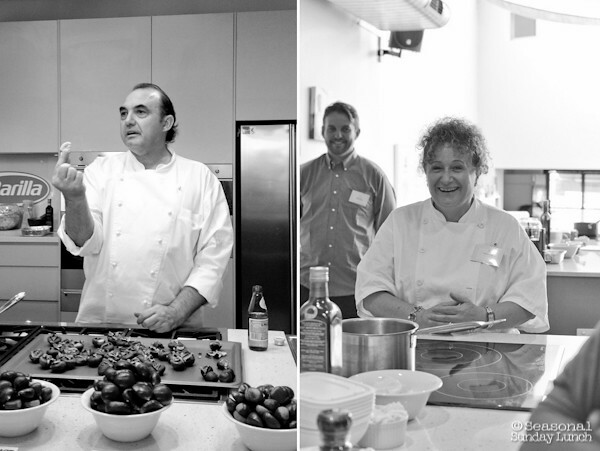 The most common varieties in Australia are De Coppi Marone, Bouche de Betizac, Red Spanish and Purton’s Pride. At the time of publication we were still awaiting details on the best uses for each type – for example some are better for roasting and other for boiling – but will update this post once confirmed. Variety has only recently had an impact on price and chestnuts are not currently labeled by variety at a consumer level. So now that you know all about chestnuts head out and pick some up while they are in season. I’ve been eating them roasted, but we’ll be sharing some great recipe ideas soon! Very nice and inspiring post. Will watch for recipes. We have a chestnut tree in the yard. Are they all edible? Hi Brenda. All sweet chestnuts are edible. Horse chestnuts (conkers) are not. If your tree is producing sweet chestnuts be sure to pick them quickly and store them at as close to 0 degrees as possible. If left on the ground in warm conditions for too long, no chestnut is edible! 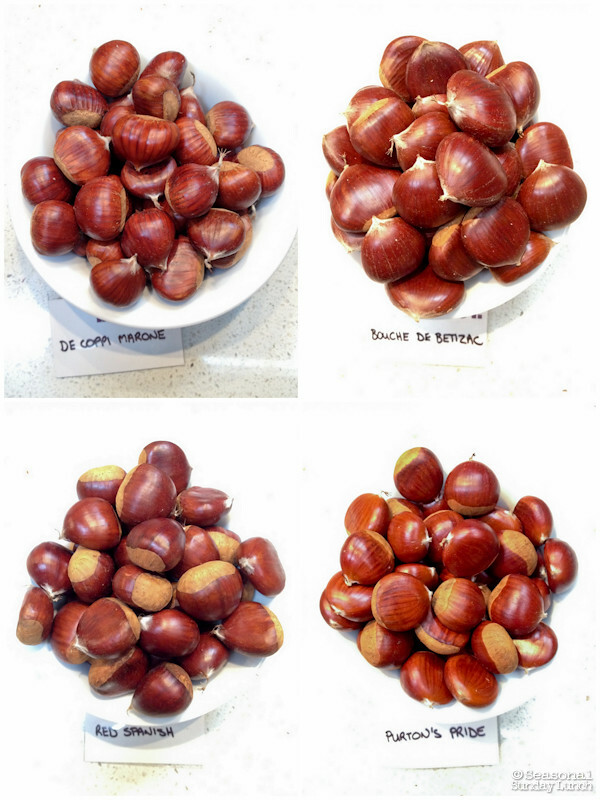 Great pics JJ, but there´s a lot more to know about chestnuts. And you are right, there are hundreds if not thousands of cultivars and these days there are even the hybrids.